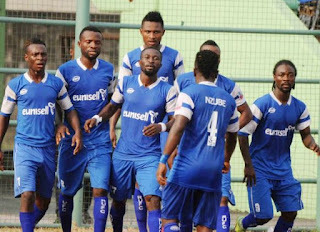 John Odumegwu’s first half goal condemned troubled Shooting Stars Sports Club to another defeat at Rivers United. It was the first league goal for Odumegwu in the colours of Rivers United after his first in the continent at Club Africain. Odumegwu’s effort came from a Bernard Ovoke free-kick and Bolaji Sarkin’s header. Femi Thomas returned in-between-the sticks for the second consecutive league match to make crucial saves. 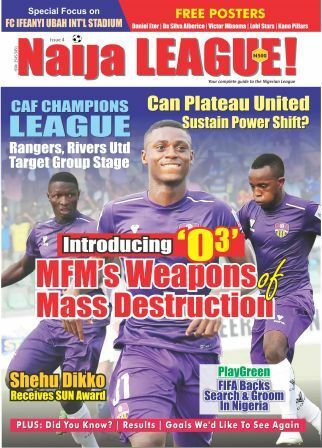 Spirited efforts by 3SC yielded no dividends as Junior Ayobami couldn’t maximize chances that came his way. Saturday’s victory takes United to 13th position with 33 points, while 3SC remain in the drop zone with 27 points from 26 matches.